I don't suppose you have a scan of the back cover by any chance? It has the part number and date information on it. I dont right now but i will get on that!!! thanks for the input. new version of the file with the rear cover has been uploaded! This is nice thank you!!! 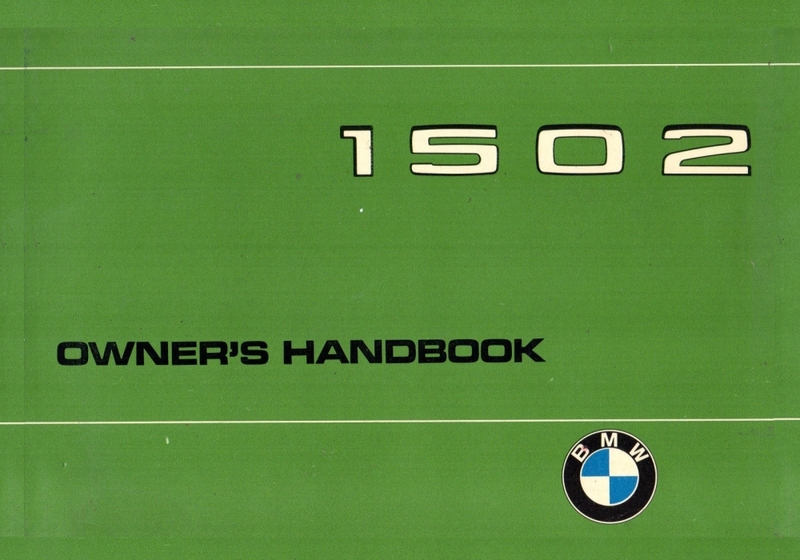 Its such a trip seeing how the owners manual was back then. Especially seeing that kid with the sling shot haha. 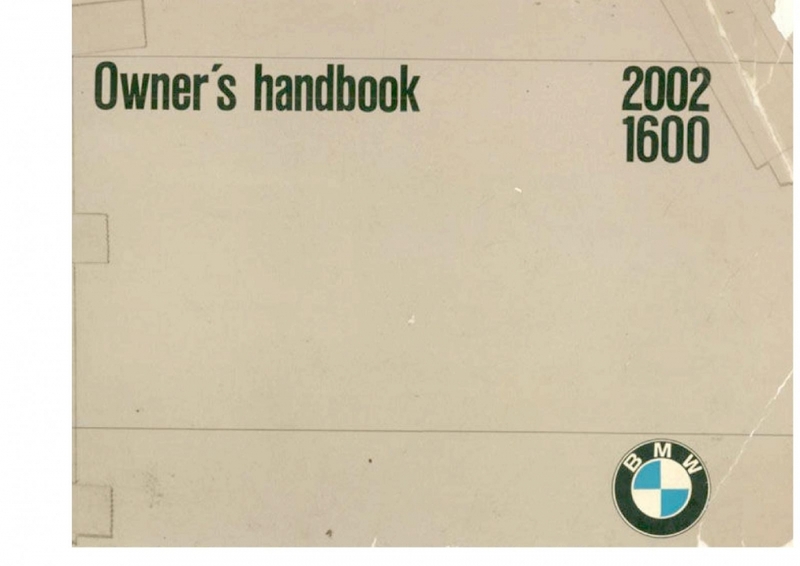 And I've NEVER seen an owners manual have the power band in it!!! SWEET!!!! Thank you. Sorry to put you through so much work. I added an earlier handbook for late model roundies. Hope you dont mind. Wasnt any hard work at all, just trying to keep the spirit of motoring and 02's alive. I actually have plans to put some other manuals up once i get time including the shop manual because i think the one that is up right now starts at section 24? I've been trying to download the early roundie manual but it stalls at 8.7mb. Any ideas? Thanks. 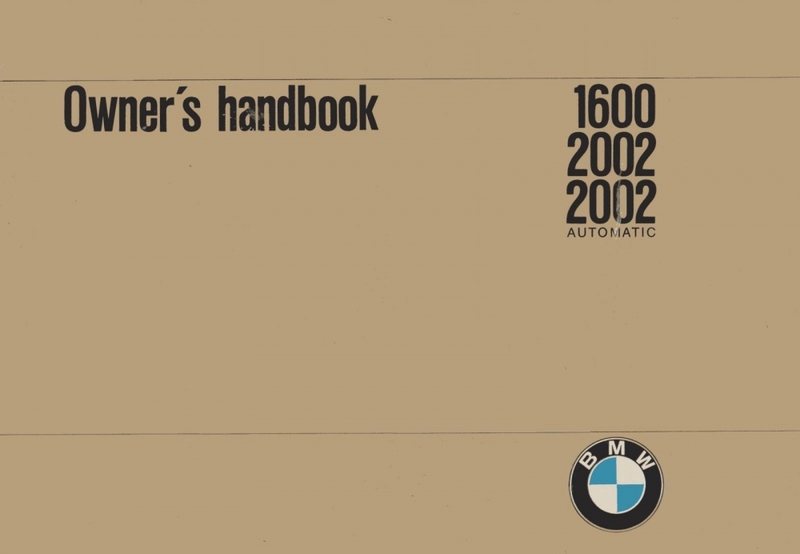 Same problem for this manual - Earlier Handbook for Roundies 1602-2002tii 01 41 9 099 931 e 20 XII 72.pdf 31.64MB It downloads to about 8.7 and then says it's done, but won't open and says file is damaged. Glad to see the manual I scanned has been uploaded to the FAQ. 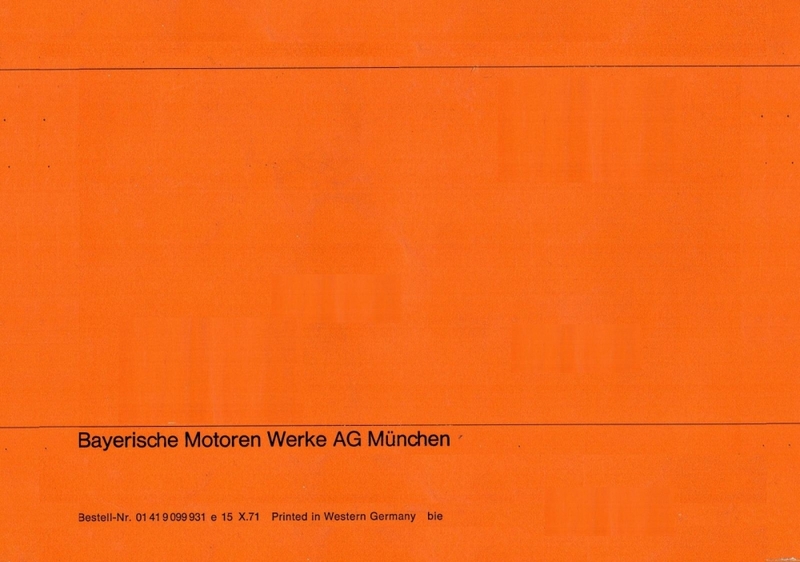 Anyone having a problem with the top .pdf ('e 20 XII 72') let me know and I'll email you a copy. FWIW it works just fine for me when I d/l from the site. Cru, I reloaded ('e 20 XII 72') a few days ago, so hopefully it should be okay. Just about to load an early 3.45 10.1 tii. Hi, I tried downloading this, but it says that the page I'm trying to access is not available for my account. Is there something else I need to do? Thanks. Something to do with the update to the website??? happens to me to maybe itll get corrected once they finish the web page??? I am having the same issue as laundromatt as well. Any update to this issue?